A gang of young members based in Cebu was eyed as suspect in the rash of knife attacks and a mauling incident in the towns of Alicia and Candijay in July that caused concern among residents in the area and triggered an investigation at the Sangguniang Panlalawigan (SP). The attacks, which caused injuries to at least seven pedestrians in the two towns, were carried out as initiation for aspiring members of the gang, said Ricky Masamayor, chair of the SP’s committee on peace and order and public safety, during the Provincial Peace and Order Council meeting on Thursday. Masamayor said that his report was based on the initial investigation made by the Criminal Investigation and Detection Group. 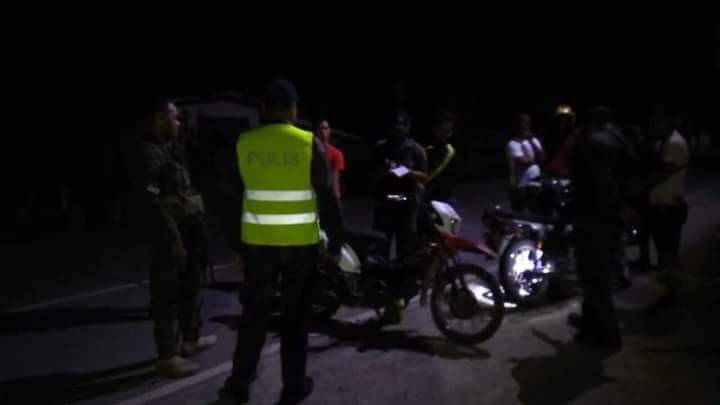 Police in Alicia and Candijay in August expressed alarm over the series of knife attacks carried out by motorcycle-riding suspects against pedestrians, mostly those coming from village dance parties, late at night or in the wee hours. PO3 Emmanuel Habas of the Candijay police had previously speculated that the attacks in both towns were likely carried out by the same group. “Naay posibilidad nga pareho ra ang suspek ani ug sa Alicia kay basi sa mga sulti nga taga Alicia ang mga suspek, pero ato pa na klaruhon karon kay ang mga pulis sa Alicia padayon pa pod sa ilang imbestigasyon,” said Habas in an earlier interview. No identities of suspects have been made known by authorities but investigations were still ongoing.